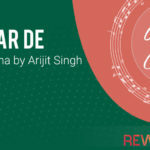 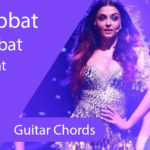 Pehle Ke Jaisa Chords–Guitar | Presenting the chords of latest hit song from Jalebi movie – Pehle Ke Jaisa. 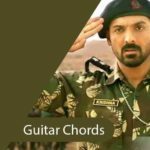 This is a heartwarming sad song, sung by KK whose lyrics are penned by Rashmi Virag and the music has been composed by Abhishek Mishra Ji. 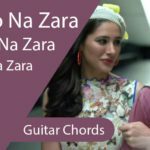 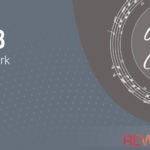 If you would like to play the song on guitar and want to know the difficulty level of this song then we place this song in the list of easy songs for beginners. 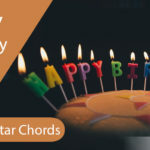 This song is a 4 chord song, composed on C scale, chords that we’ve used to play are – Am, Em, C & F. Suggested strumming pattern for this song is DDU DU where D is Down Strum and U is Up Strum.